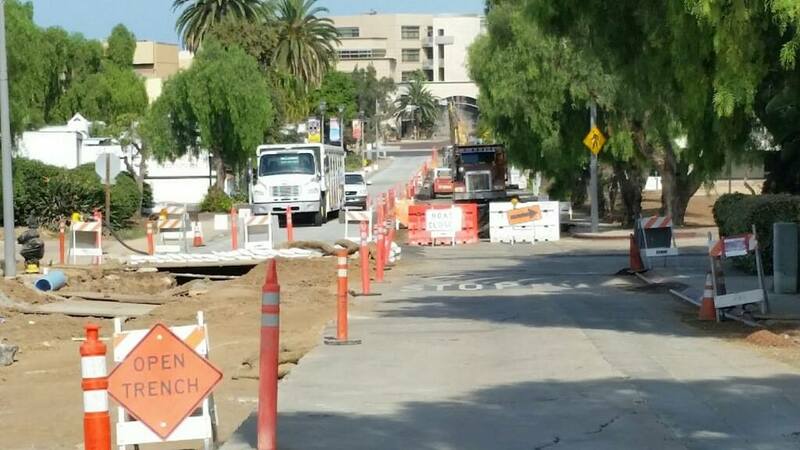 The Juan Street Improvement project will replace the concrete street from Taylor Street to Sunset Road. Additionally, this project will: replace sidewalks, install a new water main and storm drain, and install new curbs and gutters. This project will require portions of Juan Street to be closed at times, but the businesses will remain open and accessible and all parking lots in Old Town will be open and accessible. This project will impact the flow of traffic with detours and may impact Mission Hills roadways, residents and businesses.